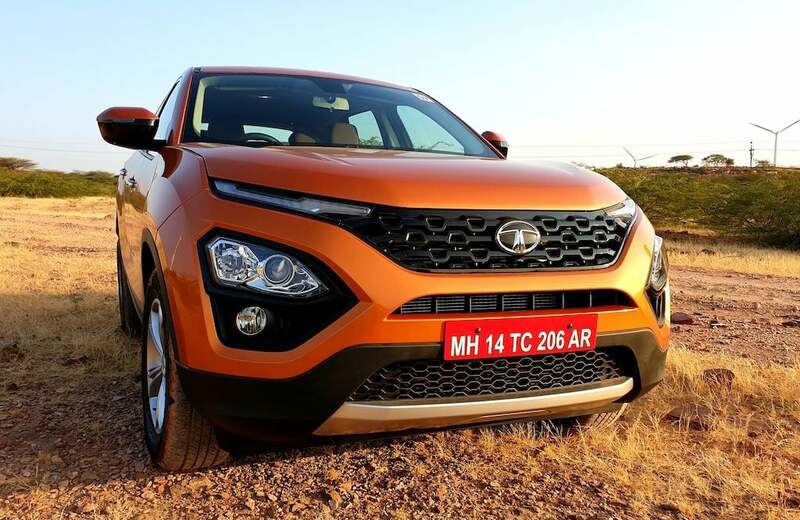 The recently launched Tata Harrier has been doing quite well for the homegrown automaker. Launched in January, this mid-sized SUV has now become the best seller in its segment. For the month of March 2019, it has managed to garner a sales figure of 2,492 units. This is considerably higher than the one achieved by its competition. For the same month, the Mahindra XUV500 managed to achieve a sales figure of 1,916 units. On the other hand, the Jeep Compass managed to sell a total of 1,441 units. The Harrier currently retails at a starting price of INR 12.69 lakh. While the top-spec variant goes for INR 16.25 lakh (ex-showroom). It is available with a diesel engine as standard. An engine is a 2.0-litre unit, capable of churning out 140 BHP of power along with 350 Nm of peak torque. As standard, there is a 6-speed manual transmission on offer. At the moment, this mid-size SUV does not offer a 7-seater option. Neither it is available with a 4×4 drivetrain. However, Tata Motors is working on a 7-seater version of the Harrier. In fact, we saw the first glimpse of this vehicle at the 2019 Geneva Motor Show, named as the Buzzard. It is likely that when this 7-seater version comes to India, it will not be called the Buzzard. However, what is confirmed is that it will get a 6-speed automatic gearbox option in addition to the 6-speed manual unit. There are chances of the same getting a 4×4 drivetrain option as well. The 7-seater version of the Tata Harrier is likely to make its debut in India sometime during the later half of this year, or early next year. Prices of the same are expected to fall in-between the prices of INR 18 Lakh to INR 22 Lakh.